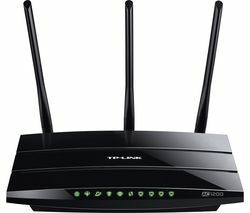 All internet service providers supply a router when you take out your internet connection with them, but the routers they supply are often not powerful enough to reach every corner of your home. A wireless router emits the WiFi signal in an even and circular way, the same as you’d see the ripples moving out from a stone thrown in water. If you have too many walls or doors in the way, or if your router is placed at the edge of your home, it can be impossible to reach all areas of the building. 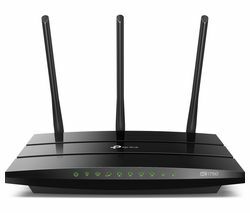 If you have many devices needing to connect at the same time then upgrading your router to one that is designed for such a thing will mean a smoother connection when multiple devices are in use. Whether you’re looking for a simple internet improvement, or want to turn your home into a super-fast hub with multiple devices, our range of routers and accessories have everything you’ll need.